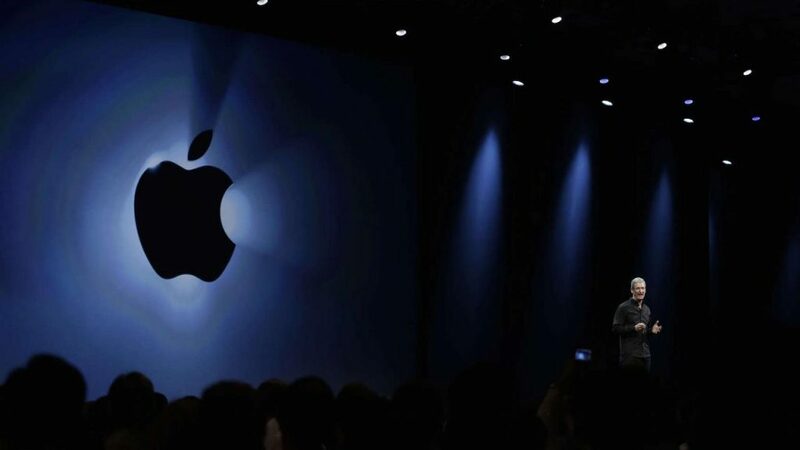 Apple is holding its keynote event today in which the Cupertino tech giant is expected to launch three new iPhone models, a new Apple Watch and a few other accessories. 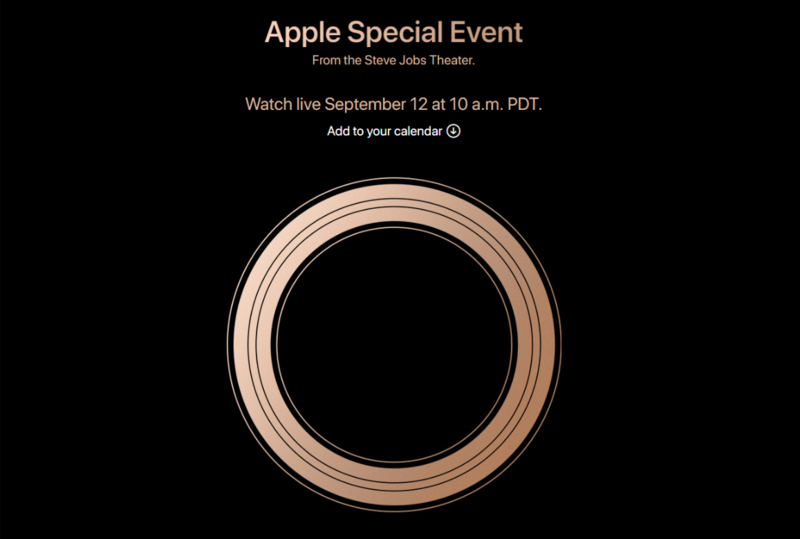 If you have access to a browser then you can easily hop on to Apple’s Event Website to live stream the event. 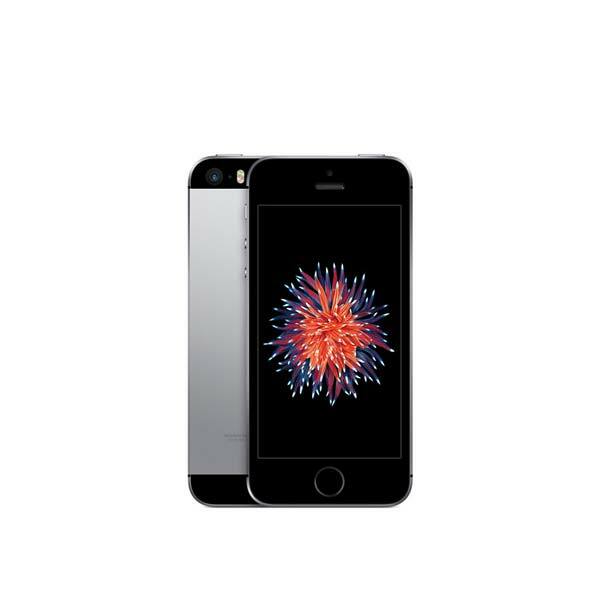 Although Apple warns users through a disclaimer that the stream works best on either a Safari browser running on an Apple device or Microsoft Edge browser on a Windows 10, it should work on most modern browsers regardless of the platform being used. The stream requires the browser to support MSE, H.264, and AAC to work properly, something which is standard in the latest versions of most desktop browsers. 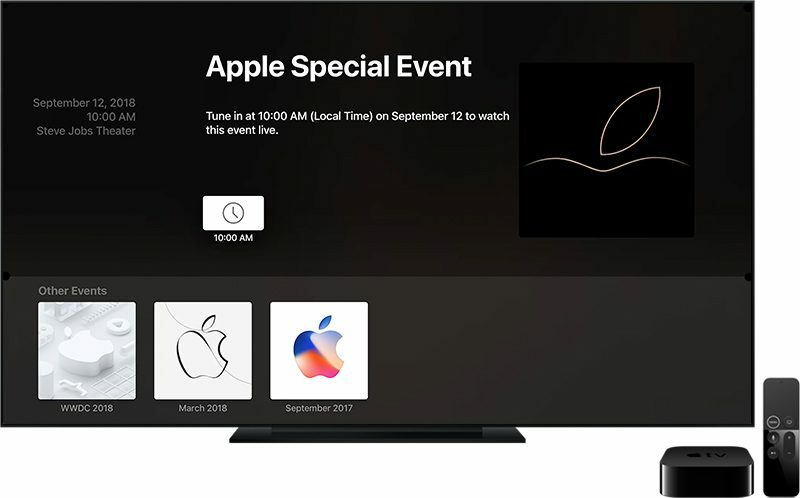 If you have an Apple TV and want to watch the event from the comfort of your TV lounge, you can download the “Apple Events” app from App Store to watch the broadcast once it kicks off. Apple is also planning to live stream the event through Twitter, so those users who are unable to watch the stream elsewhere can log in to their Twitter accounts and follow Apple’s announcements. 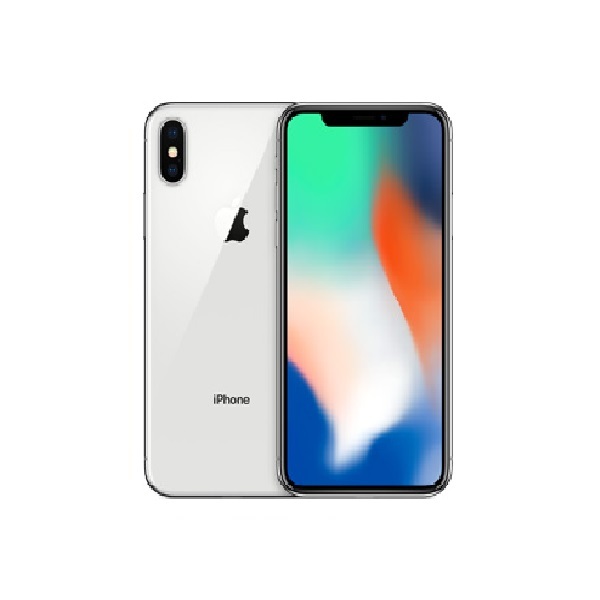 TechJuice will be covering major announcements by Apple throughout the event, so keep checking the site and our social media channels to keep track of everything that Apple announces today.